Bandcamp CD download for World Listening Day 2016 ‘sounds lost and found’. Digital soundscapes that explore four of the important Neolithic and Bronze Age barrow groups on and around the South Dorset Ridgeway. The soundscapes involved research, field recording, studio work and editing with sound work distributed through aporee, the global sound map aporee.org/maps/, open studio events, soundcloud, spreaker digital radio and as content for three GPS triggered Apps being developed for the South Dorset Ridgeway. 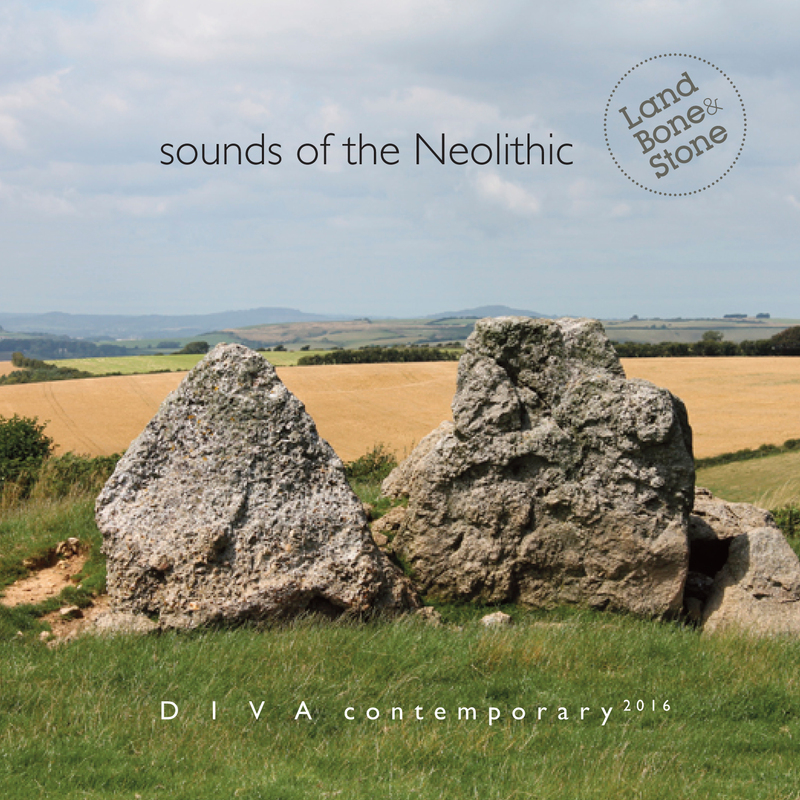 Recorded as part of Land Bone & Stone, South Dorset Ridgeway Landscape Partnership, Heritage Lottery Funded Project: enabling people and schools to better enjoy, learn about and care for this remarkable landscape in the Dorset AONB. 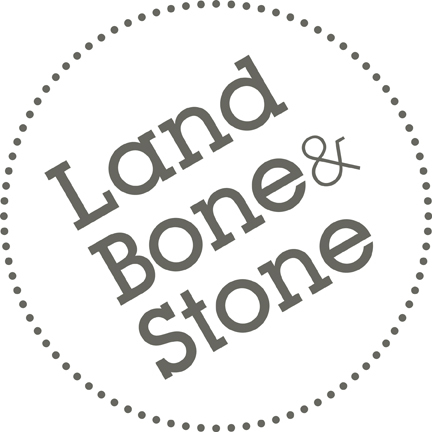 12page full colour booklet with details of how to download and access 3 Land Bone & Stone GPS triggered Apps. This entry was posted in ambient, associate artist, audio, Charlotte Loving, David Rogers, links, Mandy Rathbone, Marc Yeats, Mark Hewitt, partnerships, Phill Phelps, Ralph Hoyte, sound walk, soundscape, Victoria Pirie, working with young people. Bookmark the permalink.